Ready to brand, build and boost your web-based businesses so you can be happier, healthier and wealthier? 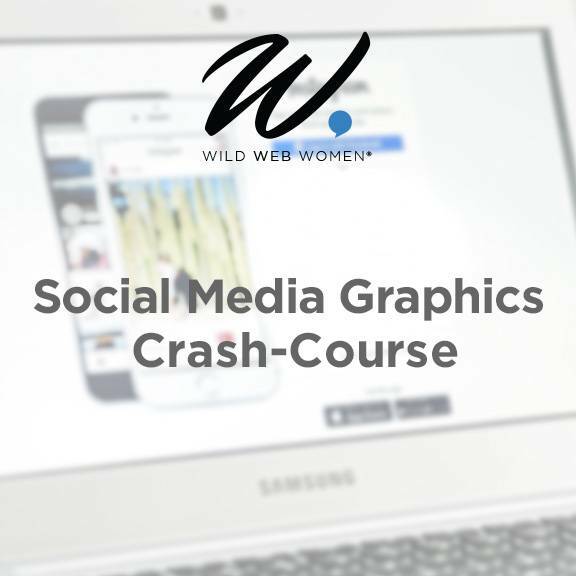 Wild Web Women® LOVES training passionate female entrepreneurs to help you get more out of your web-based business. 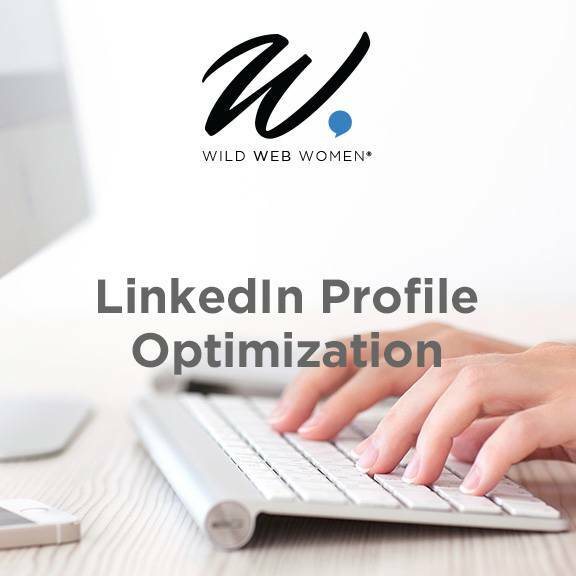 We provide custom training webinars, workshops and retreats. Working without walls is wonderful. It allows you to have a more flexible schedule, focus on your unique abilities, do what you love and live anywhere. 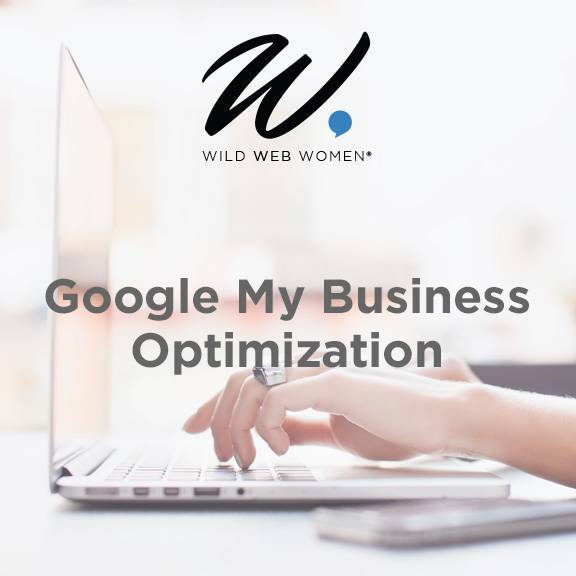 Running a web-based business can also feel isolating. You don’t have the ability to turn your chair around and talk through a challenging client issue, have a colleague there to talk though closing a promising client, meet with a team to prioritize your marketing or be held accountable to grow and achieve goals. And sometimes you just get tired of being asked to do chores or run errands because you don’t work in a traditional office. We know. We live it. And we love it – because we figured out how to navigate it. We are here to help you thrive, sharing our hands-on experience that will help you get on the fast track to where you want to go! Web-based businesses rule! 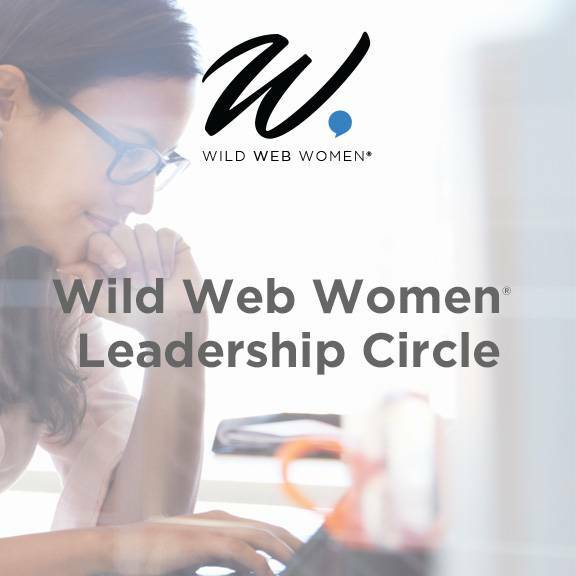 We believe wholeheartedly that web-based companies provide women with opportunities that traditional companies do not. You can raise your family while earning great income, often making more than you did at your old job. You can focus on your health because you are not sitting in a car commuting. You can do work that matters – to yourself and to the people you provide products and services to. 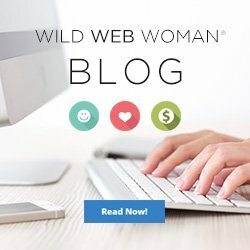 You can be true to your vision, own your value, align with your values and build a beautiful, bold voice on the web to attract the business you want and deserve. And… you don’t have to do it alone. A lucrative web-based business can give you so much personally and professionally! We LOVE disclosing the tips, tricks and tools that have made us succeed to help talented professionals like you get moving toward a happier, healthier life. We are here to help you tackle everything from sales, marketing, operations, management and life balance (yes, there is such a thing). Our training provides a breadth of support, advice, knowledge, tips, tools and rules on sales, operations, management and marketing. 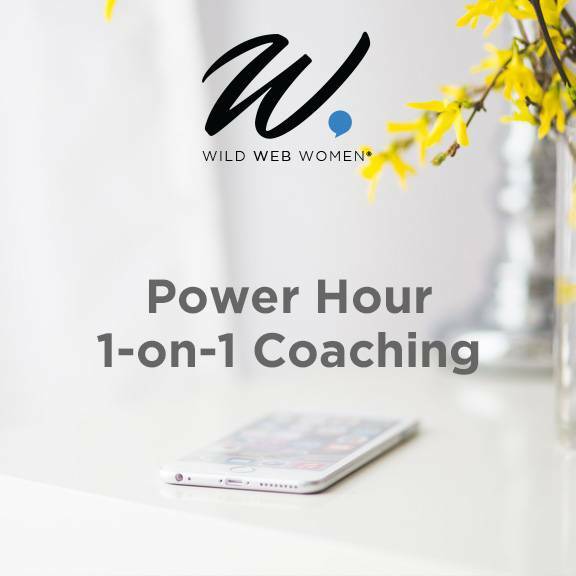 We also get into the depth of what it’s really about for women in business, tacking topics like how to handle tough situations, manage work and motherhood, talking partner support, focusing on health (hellooooo…you can’t pour from an empty cup! ), work balance, personal style, delegating work, hiring help, and getting what you want. We’re here to support you so you can connect, collaborate and cultivate more for yourself and the people you love.